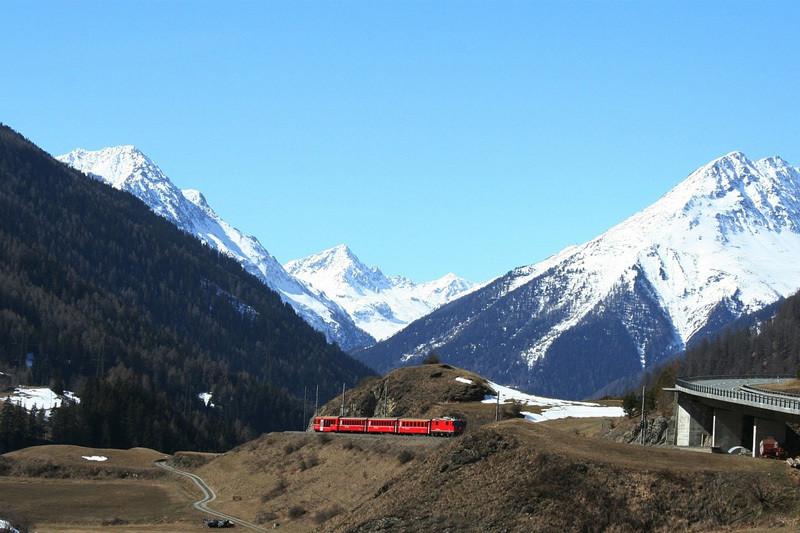 Travel to the Alps by train has become increasingly popular since the inauguration of a weekly, direct service to the French Alps from London St Pancras and Ebsfleet International. 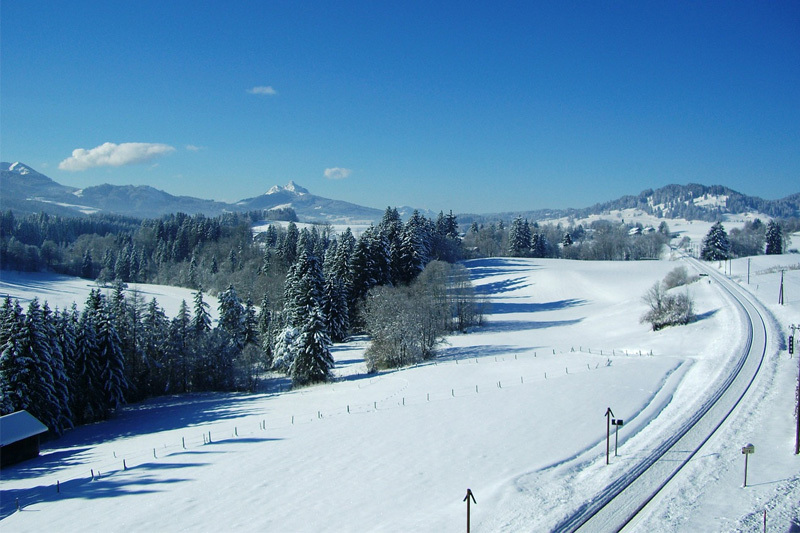 It’s proved so popular that Eurostar have introduced an additional weekly service in the shape of an overnight Ski Train – allowing travellers to extend the standard six-day holiday by two days to enjoy the piste. Departs London St Pancras Saturday morning (approx 10:00) with a journey time of 7 hours 20 minutes. The return service leaves Bourg at approximately 10:00 on Saturday and arrives back at London Waterloo at about 16:00. The cost is around £270 return. 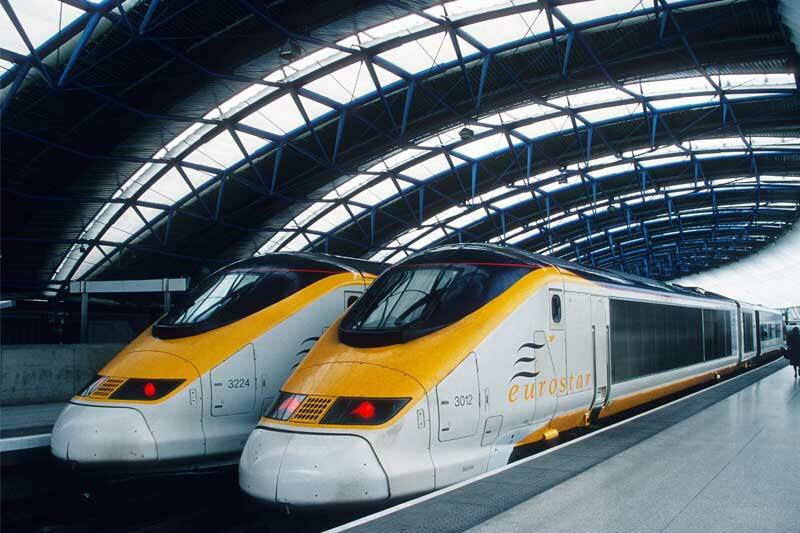 Leave London St Pancras on Friday afternoon (approx 17:30), on the Eurostar to Paris Gare Du Nord where you connect with the overnight sleeper train to Bourg St Maurice, arriving at 08:45 on Saturday morning. On the overnight trains, travel is in a couchette compartment. These sleep six people and are equipped with pillows, blankets and sheets. Departure will be the following Saturday evening at around 19:15, returning to London St Pancras at 09:30 on Sunday morning. The cost is around £250 return. Departs London St Pancras on Friday evening (approx 20:30) with a journey time of 9 hours arriving on Saturday morning at around 06:30. Travel is in standard Eurostar carriages. Arrival in the resort can be from 07:00 if not earlier. 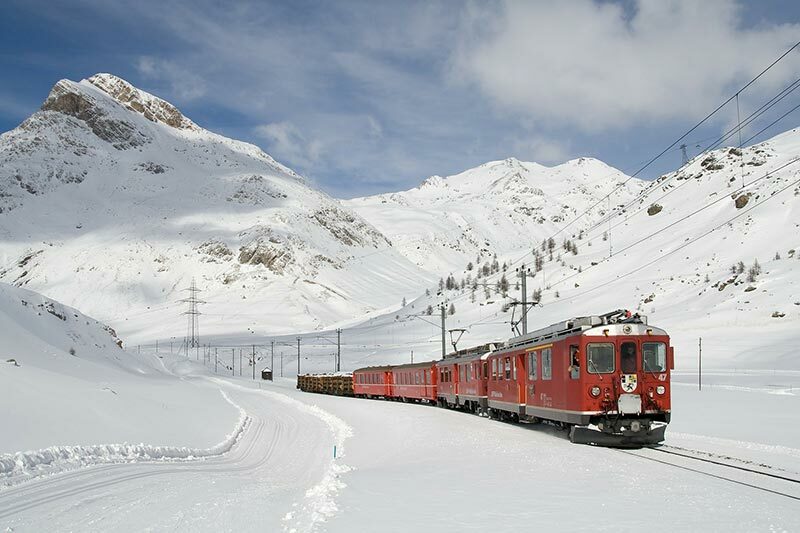 Clients will depart resort late evening on Saturday and catch the 22:00 departure from Bourg St Maurice, arriving back in London at 08:15 on Sunday morning. The cost is around £270 return. A direct service from London to Lyon takes just over 4,30 hours, and passengers can change platforms and take the local train to Bourg St. Maurice or take a transfer/bus from Lyon to the chalet. Return prices for the London to Lyon section of this new route are from around £90 return for non peak weeks.